At RMG we focus on delivering outstanding management to our clients and lessees and with well over 100 years of experience in the industry, our Senior Management Team are committed to providing and maintaining the highest of standards to all clients . We are constantly developing initiatives to ensure that our management is as effective as possible, is modern in approach and supports us in our ambition to be the leading residential management property business in the UK. 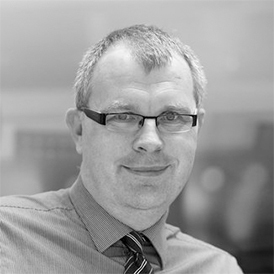 Hugh has worked in the property sector since university and has been Managing Director of RMG since 2006. 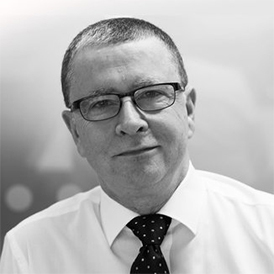 As well as leading the executive team Hugh is responsible for the business strategy, the management of key client and commercial relationships and the delivery of top quality service across the business. Hugh is also the non executive chairman of vital regeneration, an award winning London based charity which strives to improve the lives of those living in deprived neighbourhoods. Justin is responsible for leading the Property Management teams in the North, stretching from the Midlands up to (and including) Scotland. He focuses on client management, new business and working with the rest of the Board to further improve and develop the service proposition of RMG. He also runs RMG’s market-leading Customer Service Centre and uses his 20+ years of experience heading up major Customer Service divisions with a clear mission to exceed the expectations of all our customers. Mark’s role within the company is to make sure that activity across the business is continuously improving. It’s important for Mark to tackle reducing costs whilst keeping RMG abreast of any new technology that can be used in order to better our customers’ experience. Mark is proud of the fact that RMG are open to new areas of direction and hopes to encourage everyone in the business to achieve their objectives. 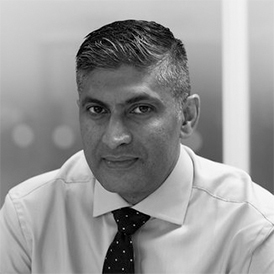 Jas’ 27+ years of experience working in housing has seen him involved with the Private Sector, Local Authorities and Residential Social Landlords. 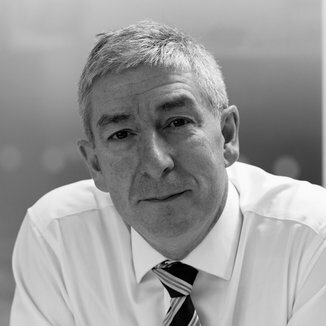 He is responsible for all of RMG’s London Property Portfolio as well as overseeing the Public Sector. These operations include: Westminster’s Housing Options Service, City West Homes Facilities Management Contracts and Public Sector Consultancy. 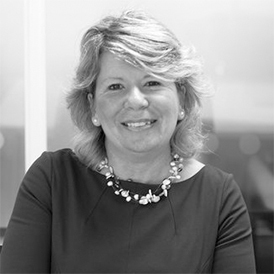 With over 23 years of experience in the private property management sector, Clare is responsible for ensuring that the teams in the South are delivering excellent customer service to our developer and home-owner customers. With a solid passion for ensuring that customer’s experience the very best services from RMG, Clare ensures that all aspects of her role are carried out with the utmost dedication and commitment. 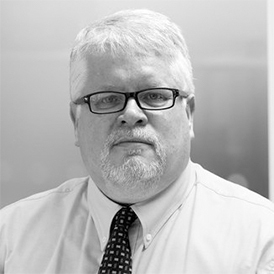 What Richard brings to the team is 30+ years of experience in managing risks and ensuring good governance to our operations. He is immensely proud of RMG’s involvement in increasing standards in the Property Management industry through ARMA Q and strives to continue pushing RMG to become a key model for excellence in professionalism. 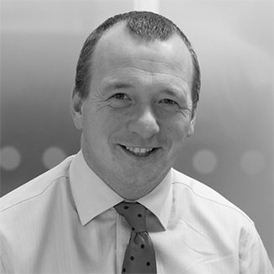 Alan has been with the RMG team since 2008 and uses his extensive experience and knowledge to enforce financial control over both client and corporate matters. He directs the finances of the business to make sure that RMG complies with its statutory obligations and does so by adopting the most appropriate methods.